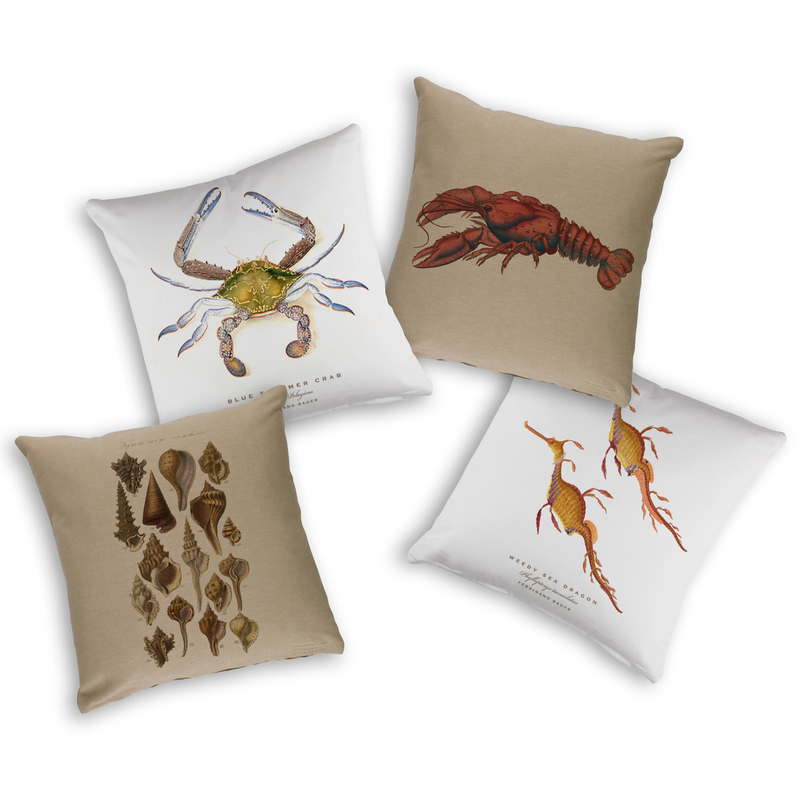 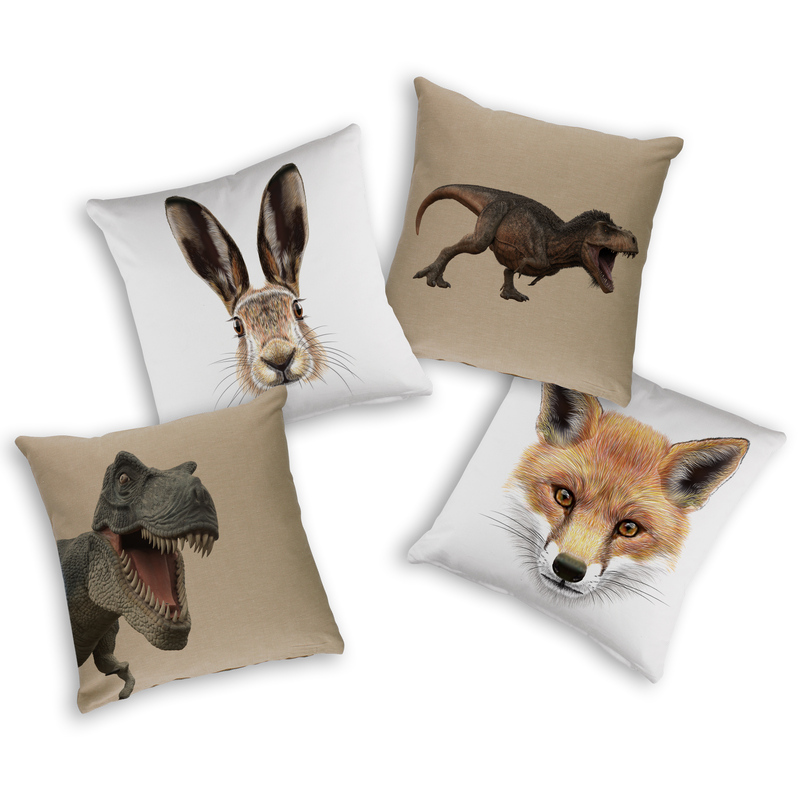 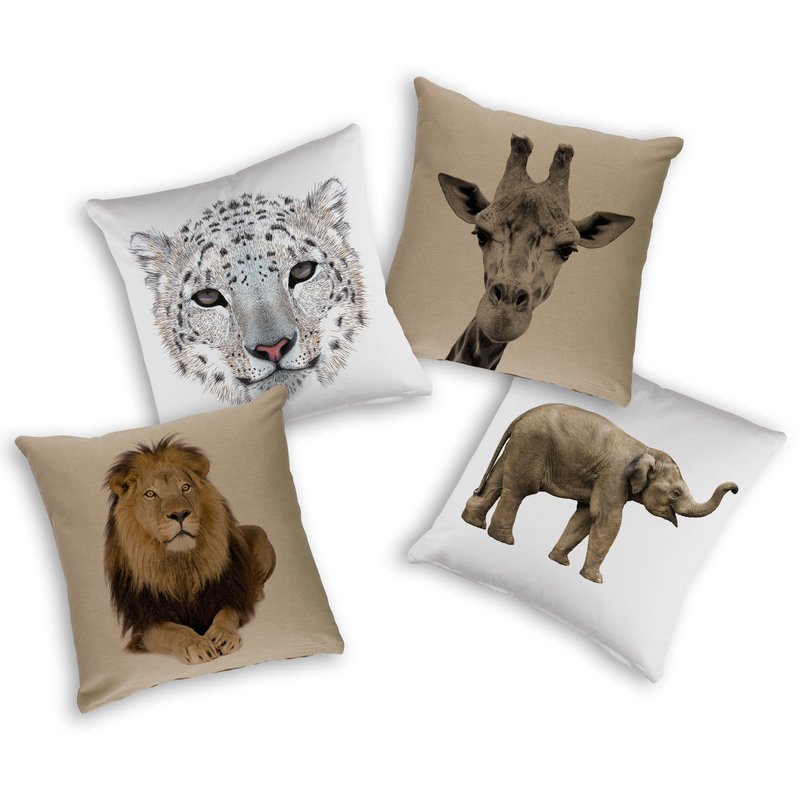 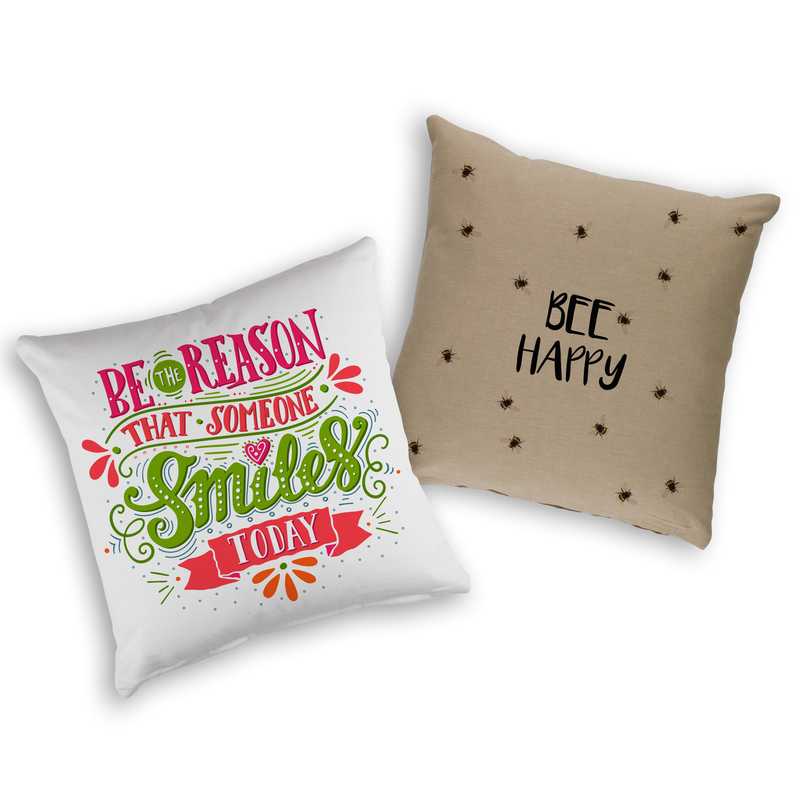 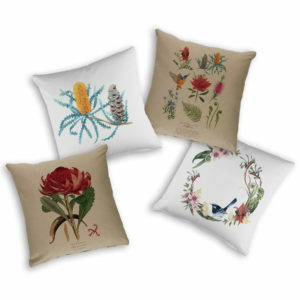 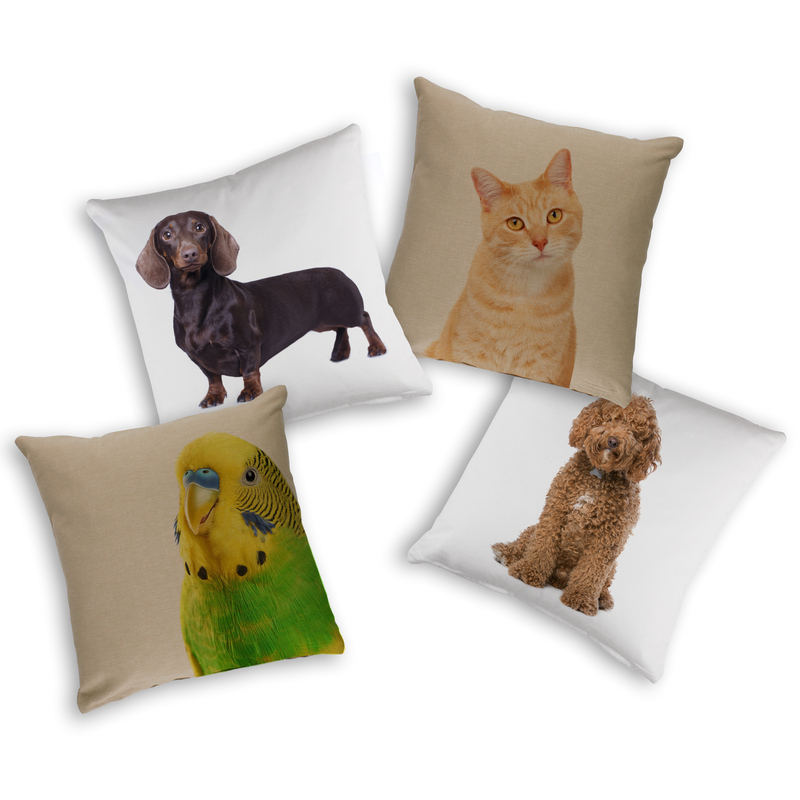 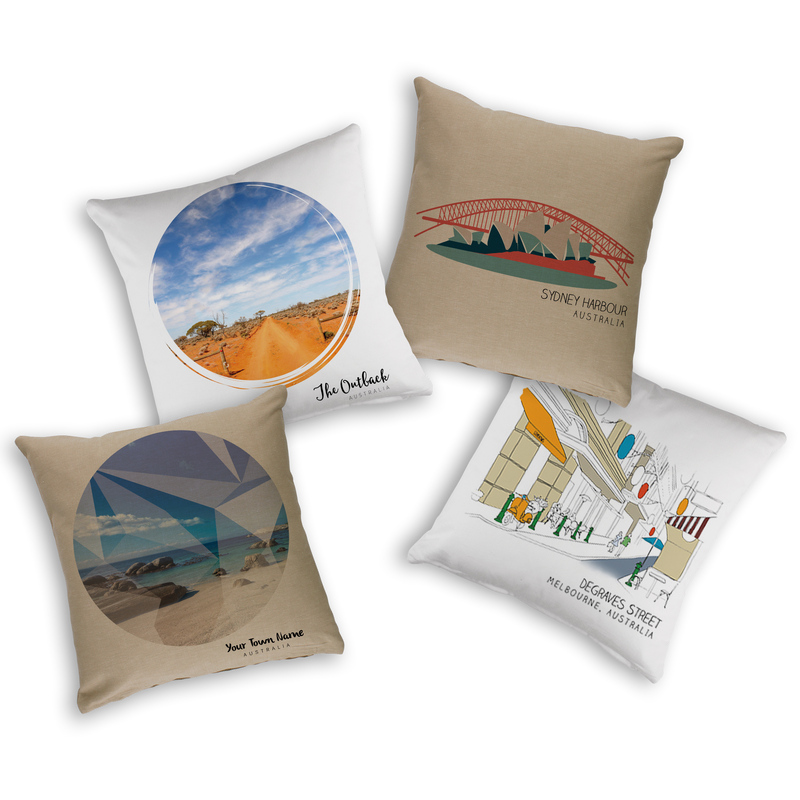 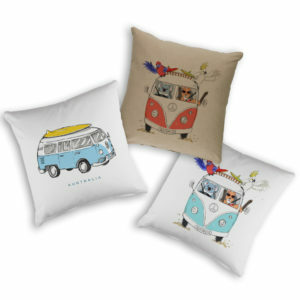 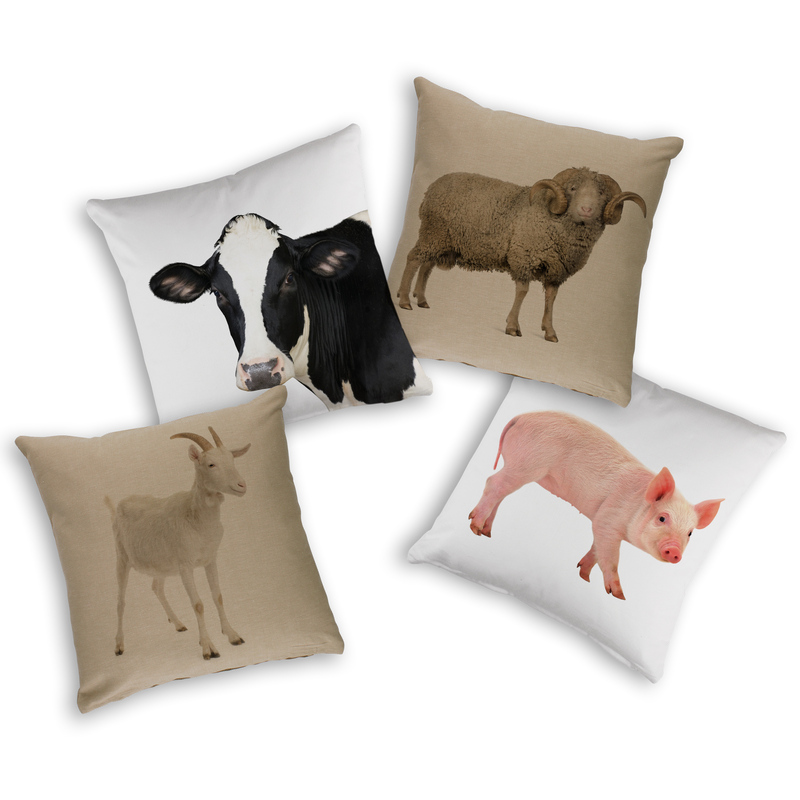 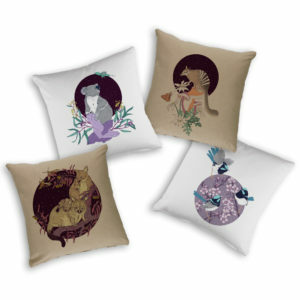 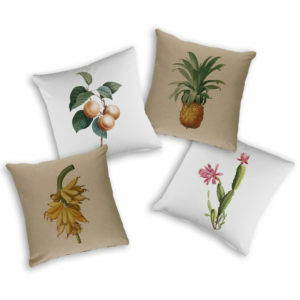 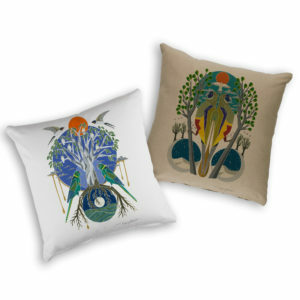 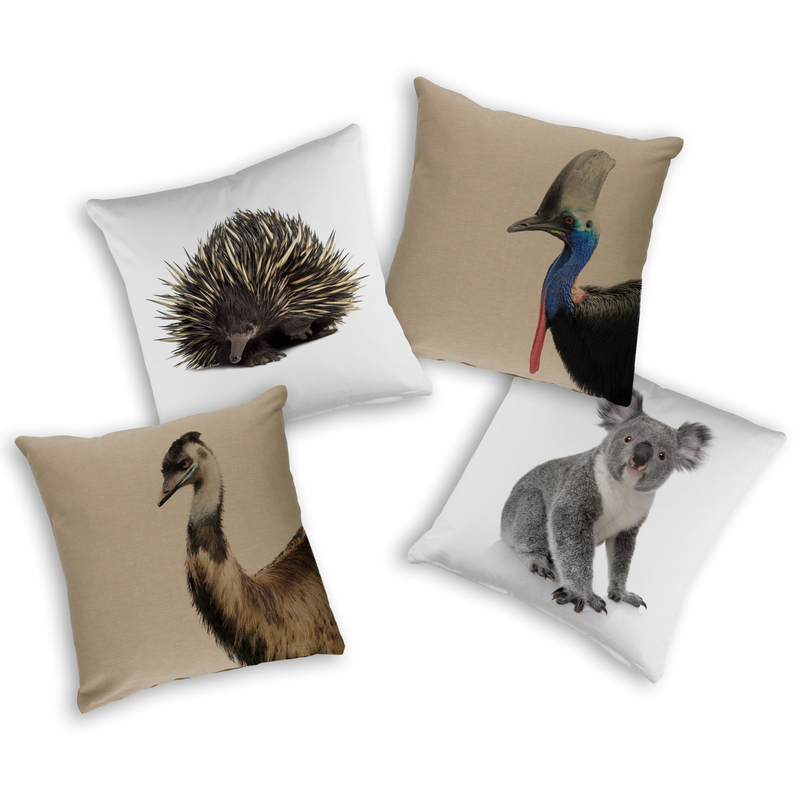 The Linen Press provides a range of unique cushion covers that are the perfect souvenir or gift for any occasion. 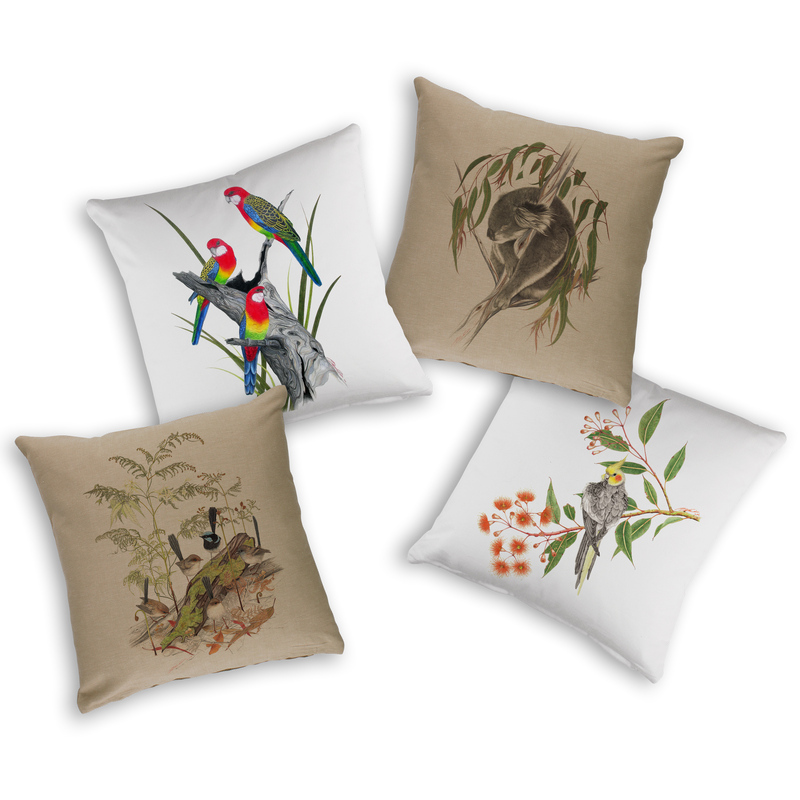 Showcasing an array of different designs, these covers are screen printed on Australian Certified Organic cotton with water-based ink to meet the organic standard. Each cushion cover is folded beautifully on a recycled cardboard hanger in line with our identity as a carbon neutral business.